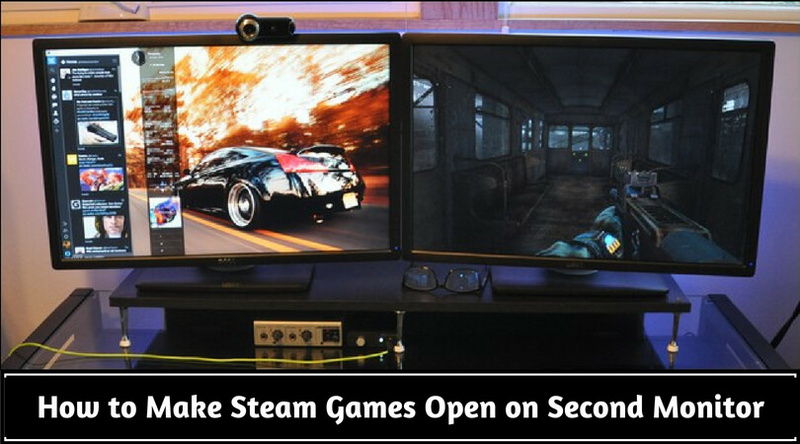 If you are a gaming nerd, then you must be aware of the NVIDIA’s G-Sync and AMD’s FreeSync technologies. To get the best experience in gaming, you want a top gaming monitor with good refresh rate, response time, a good-quality graphics card with a feature like FreeSync. 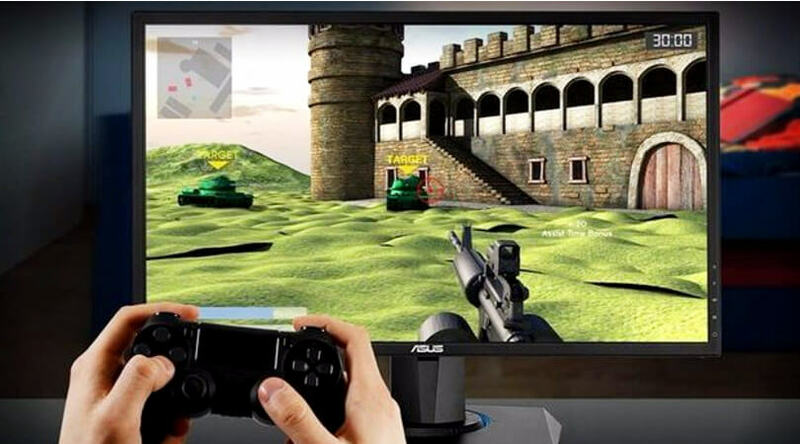 Not only for gamers, but such technology helps the graphic designers, animation video makers, coders, and many other types of professionals to have the best view on their screen. Today we will get the answer to whether the AMD FreeSync worthy or not. Also, we will see a brief comparison of the G-Sync Vs FreeSync gaming technologies. Why the need for an Adaptive Synchronization Technology? Traditional displays come with a fixed refresh rate. In your general tasks like editing documents, preparing company’s data sheets, etc. it doesn’t affect much. But, when you play high-end games or use applications like Photoshop, .Net architecture, etc. then sometimes the refresh rate of the screen and that of the graphics card may not become the same. As a result, you face lagging, screen stuttering, and frame fluctuations. 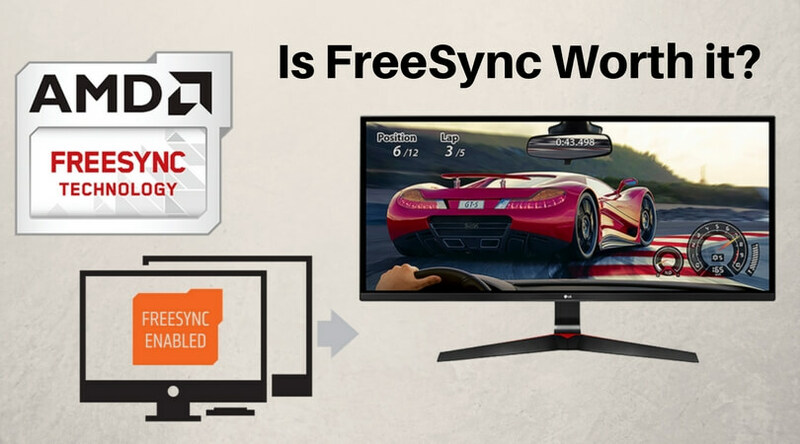 In such situations, an Adaptive Synchronization Technology (V-Sync, G-Sync, and FreeSync) helps the user getting steady frames on their displays. 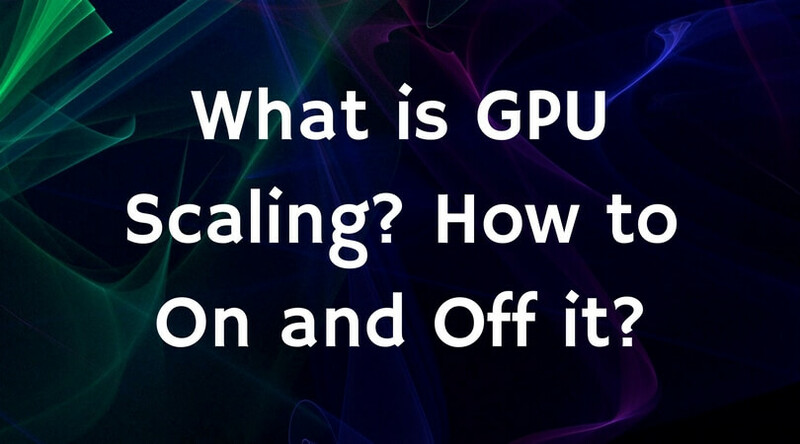 Enabling such functionality (if available on the monitor) provides dynamic refresh rate which keeps the refresh rate of both the graphics card and the monitor same. So, the user faces no lagging and screen tearing while playing games or using high-end applications. Screen tearing (a visual artifact during a video play) is an annoying issue, especially for the gamers. 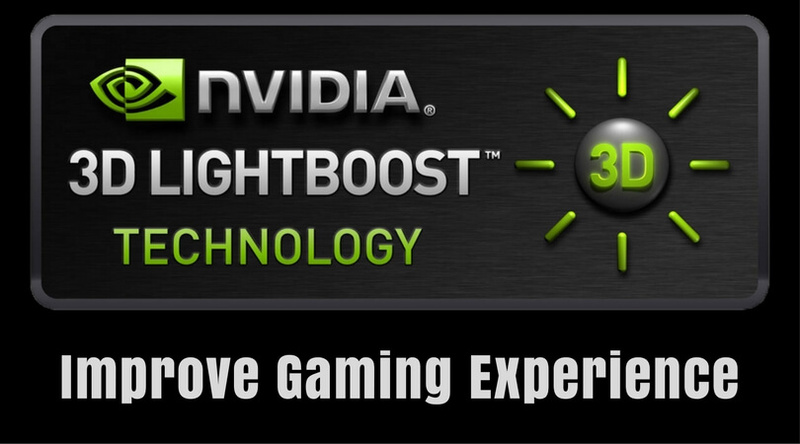 It affects the performance in gaming and other high-end graphics tasks. 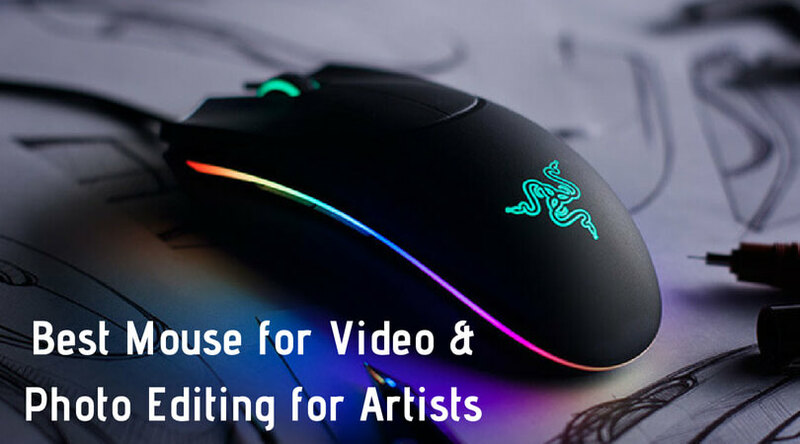 Many times user face issues of stuttering and gross horizontal lines on screen during playing games or streaming videos or using other higher applications. The V-Sync may become a solution for this, but if the user doesn’t have a highly specified system, then using such solution may increase the issue rather than resolving it. So, in 2015, AMD released an adaptive synchronization technology to reduce such screen tearing problems. It provides dynamic (variable) refresh rate on your LCD display. 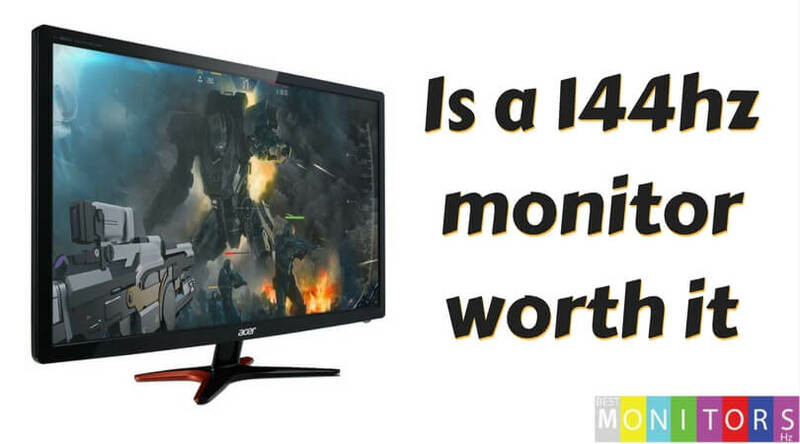 Usually, the monitors come with refresh rates like 60Hz, 120Hz, 144Hz, etc. A refresh rate is a number for which the screen refreshes every second. 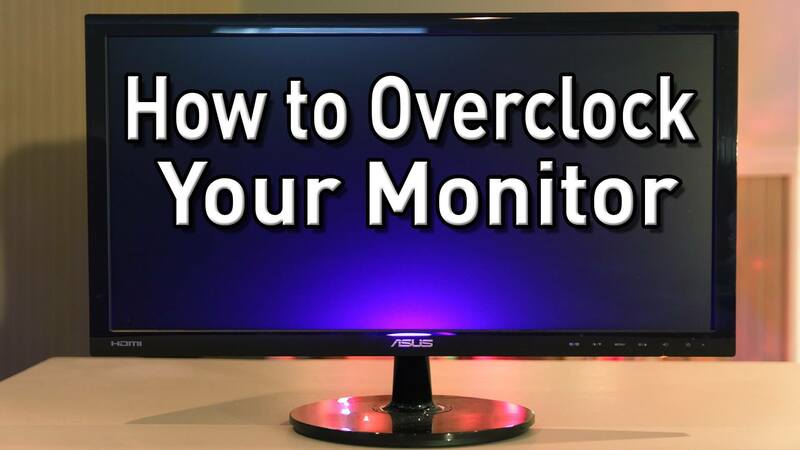 So, a 144Hz monitor refreshes the screen 144 times per second. Mostly, this specification allows the user to have a lag-free game playing and HD video streaming, but in case, if there is still a small amount of screen tearing caused due to any circumstances than the Adaptive Sync Technology is beneficial to use. When you enable the FreeSync mode on display, then all the stuttering and tearing are removed, and you get gaming views clear like a crystal doesn’t matter your FPS is increased or decreased suddenly. It reduces the refresh rate when the screen is static which not only helps to get the best view but also helps in saving the battery life. You will see a stutter-free video with a power-efficient dynamic refresh rate. Refresh rate transition is undetectable for the end user due to its seamless functionality. Keeps the clock rate of GPU’s pixel and makes variations in blank parameters to reduce TCON (Timing Controller) difficulty. Easy to use; you can enable/disable it with just a few clicks. Both the NVIDIA G-Sync and AMD FreeSync are of the Adaptive Synchronization Technology; there are some clear differences between them. 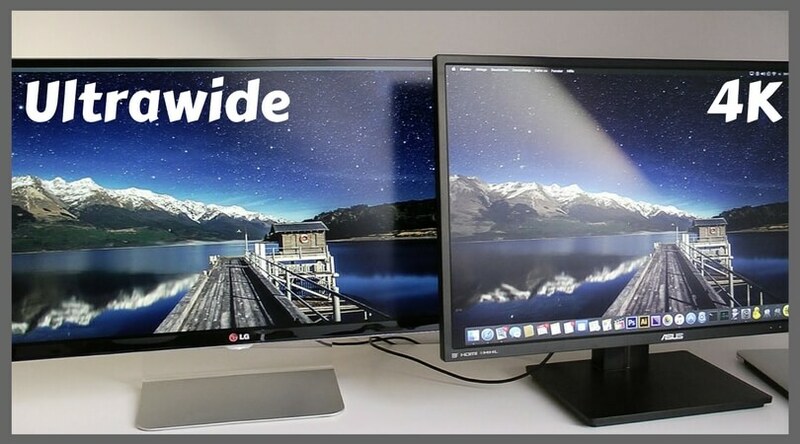 The G-Sync displays have HDMI and DisplayPort options for connectivity among which the only DisplayPort supports the Adaptive Synchronization. While the FreeSync monitors have more connectivity options of HDMI, DVI, VGA, etc. As FreeSync uses standard connectivity ports and so it is less expensive than the G-Sync technology. A well-known feature named as ULMB (Ultra Low Motion Blur) is available in G-Sync monitors only. The advantage of using this feature is that you will get clearer scenes in high-motion videos. But, you cannot use it when you enable the G-Sync though. 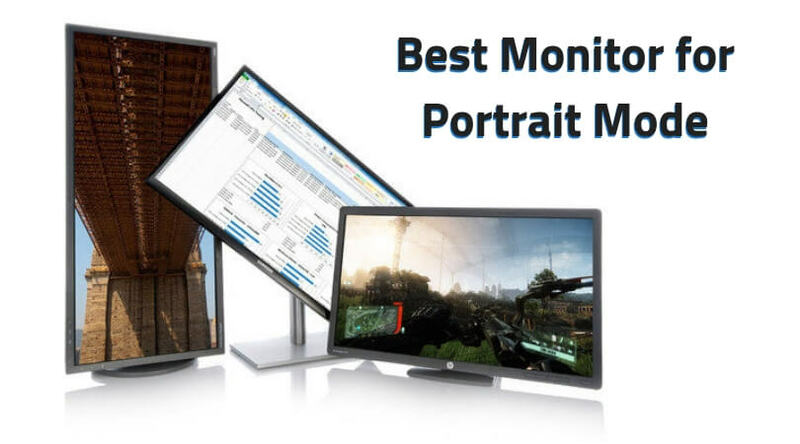 While only a limited FreeSync monitors like BenQ and LG offers the same functionality. 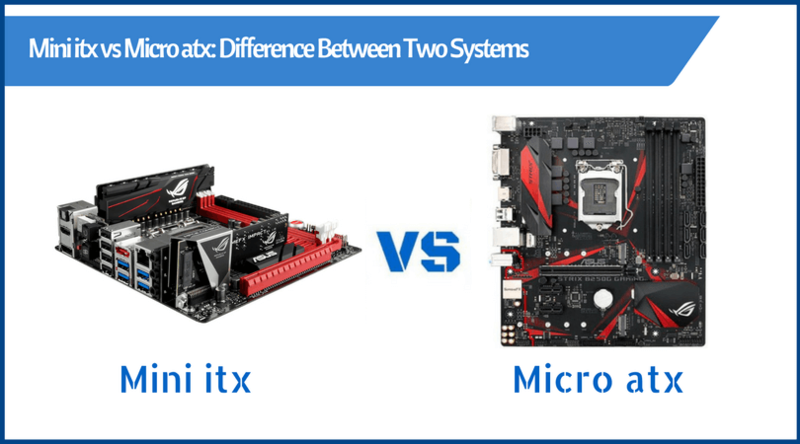 LFC (Low Frame Rate) is another significant difference between these both technologies. The G-Sync dynamic range starts low at 30Hz while the FreeSync needs at least 40Hz to avoid screen stuttering problems. 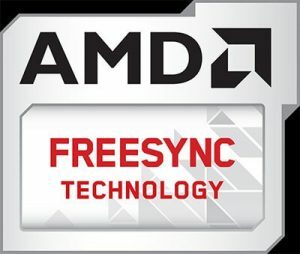 FreeSync will not work on G-Sync graphics card and vice versa. G-Sync monitors need GeForce 600 series ‘Kepler’ graphics card, while FreeSync works on Radeon RX 200 series ‘Sea Islands’ graphics card. After reading this post, if you are still confused to go whether with FreeSync or not for your new gaming monitor, then I will say ‘Just Go for it.’ It will not increase the cost of the display compared to the G-Sync monitors. Instead, you will get an advanced feature technology to get a smoother viewing and playing experience without screen tearing. You can also go for FreeSync 2 monitors which offer the compatibility to High Dynamic Range (HDR) at a budget-friendly price. What do you think? 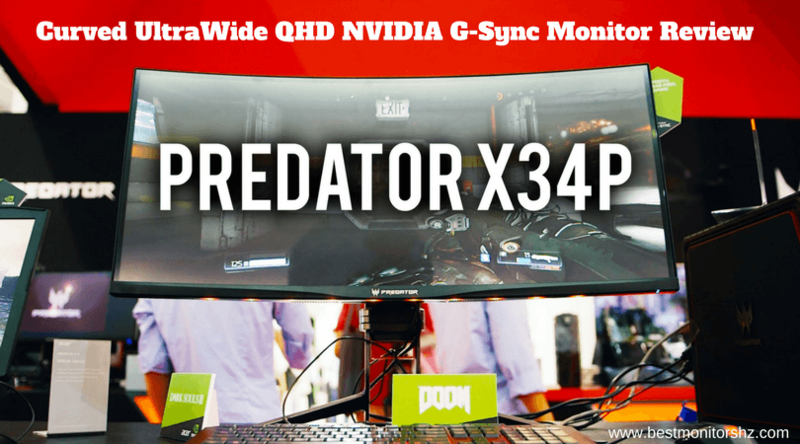 Will you prefer FreeSync? Or will try G-Sync? 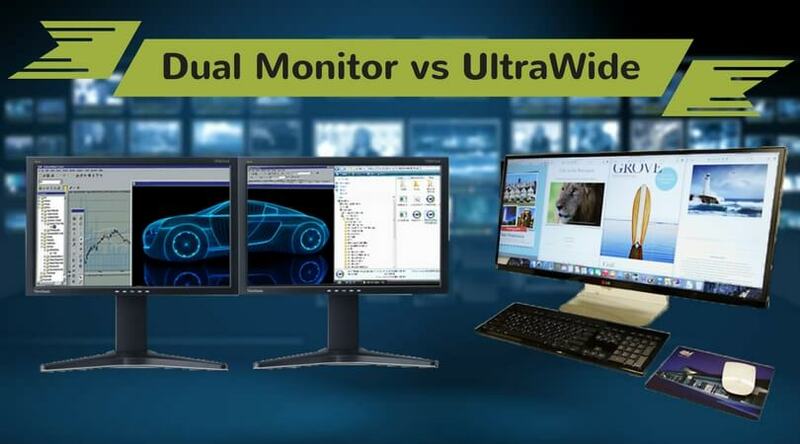 Or you are happy with just using a traditional monitor for gaming and other high-end applications? Let me know your thoughts in the comment section below. 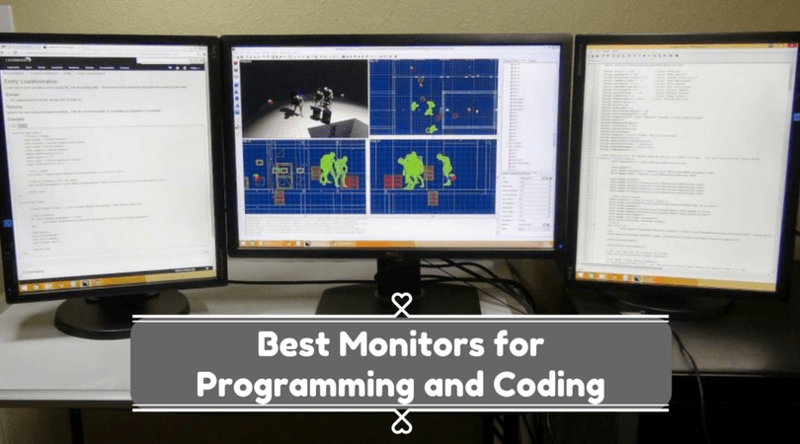 What is a Good Monitor Response Time – All you need to know!